Text, Images and Videos in the Press Kit section may be used for non commercial purposes and can be used in articles, blog posts and press releases where you promote Cenokga. By using any asset from this page you agree to the Terms of Service of the site and this page. 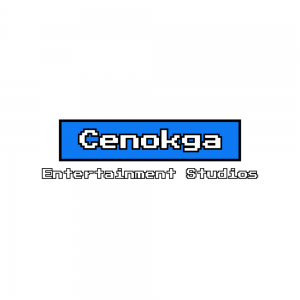 Cenokga can be referred to as Cenokga Entertainment Studios or Cenokga. Cenokga is an independent video game studio based in Arkansas. Creating 8-bit and 16-bit style games. The name Cenokga, is an abbreviation for Central Oklahoma Gaming. Started in 2017 by Kyle Ransford. Click an image to go to the attachment page.